"Selecting the perfect dog tracking device is a matter of deciding what options are important to you. There are many dog tracking devices on the market and all get the job done . The most popular models are offered by PetTronix, Garmin and Tagg. When purchasing a dog gps device, major considerations include range, subscription fees, battery life and the ability to set a virtual fence (notifies you if dog crosses the "fence"). Some devices such as the GPS, will track children or multiple pets for an additional fee"
Purchase Price and Subscription Fees: Trackers range from $100 to $200. Be sure to factor in subscription fees. For example, the RoamEO has no fees, but a 1/2 mile range and costs $200. For the same $200, you can purchase the Garmin which has unlimited range and many features, but charges a subscription fee after year 1. Size of collar: Mid to large dogs can work with any device. If you have a small dog, check the size of the GPS vs. the dogs collar to make sure it will fit comfortably. Range: As mentioned, the RoamEO has a limited range.The range for the virtual fence in the Tagg model is based on distance from the base station. For large areas and multiple virtual fences go with the Garmin. Ability to track more than one pet and family members, including dogs, cats children, cars, etc. The Garmin is the best choice here. All Dog Tracker GPS devices clip to a collar and are tracked from either a separate hand held device, smart phone or computer. It is a fully mobile tracking device, offering unlimited range and the ability to create a virtual fence.One popular feature is the ability to receive text alerts. 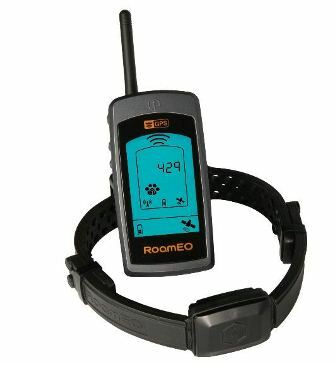 The Pet Tronix RoamEO uses an adjustable rubber dog collar which contains a GPS and battery. The owner handset has a GPS and compass. The best feature about the Tagg is that it does not require any subscription or existing mobile phone service. Price: $200 with no additional subscription fees or services. Pros: This unit does not require a costly subscription. The system is easy to use and works right out of the box. Cons: There are several problems with this model. Batteries hold a charge for 24 hours. 2 come with the unit. This means you'll be replacing batteries every 2 days. Collar feels bulky and is best for medium and large dogs. The unit is currently priced at $200 at Amazon.com. 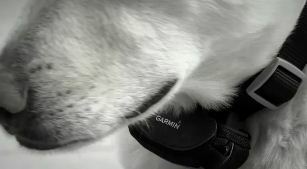 The Garmin uses a nylon case, which attaches to a dog collar with Velcro. The device is tracked from a computer or smart phone app. You can also set up to 10 virtual fences, so you can know if your dog moves too far away. The device is small, lightweight and waterproof. Price:$200 plus $50 annual fee after first year. The device uses the AT&T cellular network. Pros: Unlike the Pertronix device above, the Garmin has no range limit. It is very easy to set up and for an additional $5 per month, you can track your children and cars as well. Works with a computer or smart phone. Cons: This device has 4 week battery life when set in a battery saver mode. If set on full performance, the battery will drain faster. The unit is currently priced at $189 at Amazon.com. 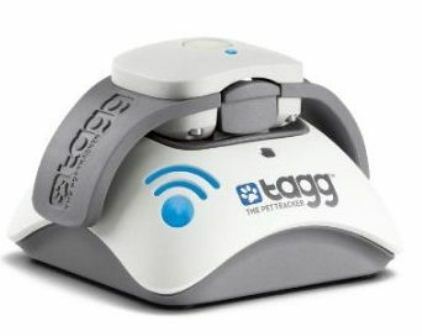 The Tagg Pet Tracker is similar to the Garmin, but works on the Verizon network. Unlike the Garmin, this device will send text messages in addition to working via a smart phone or computer. Only 1 virtual fence can be configured vs. the 10 available on the Garmin. For dogs and cats over 10 pounds. Pros: Like the Garmin, this device has unlimited range. Cons: Large "virtual" or zone area of 4 acres isn't practical in smaller areas (not an issue if you do not plan to use this feature). The battery drains faster if the dog is far from the virtual zone, which is 4 acres from the battery charging station. If you require a limited range, have a mid to large dog, and don't want to spend too much, then the Pertronix will do the job. Purchasing a tracking device from Tagg and Garmin are both acceptable options, with the Garmin providing more features in terms of multiple virtual fences. While the Tagg offers a lower price than the Garmin, the Garmin has no subscription fee the first year, making up for the difference. The Garmin has the added flexibility of being able to track cars, children or anything in the home by paying a small up charge and by buying multiple tracking devices. 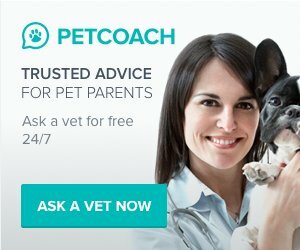 Do You Have Dog Tracking Device Advice or an Experience to Share? Do you have a pet or dog tracking device question, story or advice to share with our readers?